Sign Up For Hot Updates! BBQ Grill Propane Tank Exchange Locations Near You. Mighty Flame BBQ Grill Propane Tank Exchange is Always Nearby, with Thousands of Locations Nationwide. 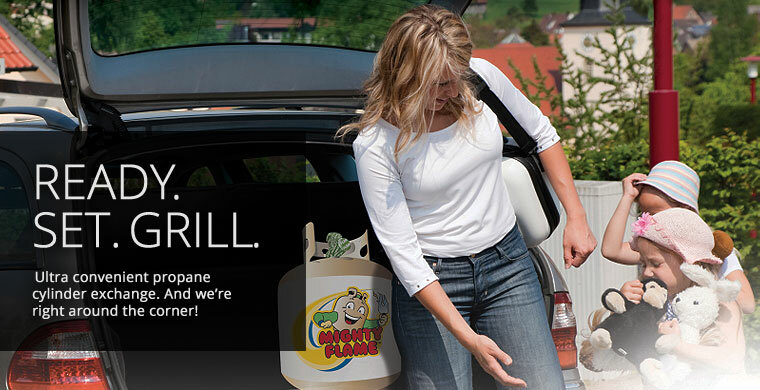 Getting grilling is fast and easy Mighty Flame propane tank exchange. Follow these tips to safely hook up your new tank. 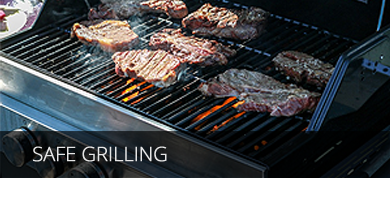 Get the most out of your grill or outdoor propane appliances with these helpful propane usage and safety tips. Easy, delicious grilling and barbecue recipes you can enjoy with family and friends anytime and anywhere. It’s BBQ time and your store is right on the way to hundreds of loyal customers and their propane grills.